Being together with the whole family, fantastic meals, excellent wellness facilities and mountains waiting to be conquered. Pure Alpine Swissness - A holiday in the Chalet Silvretta Hotel & Spa offers it all, but also a little bit more. 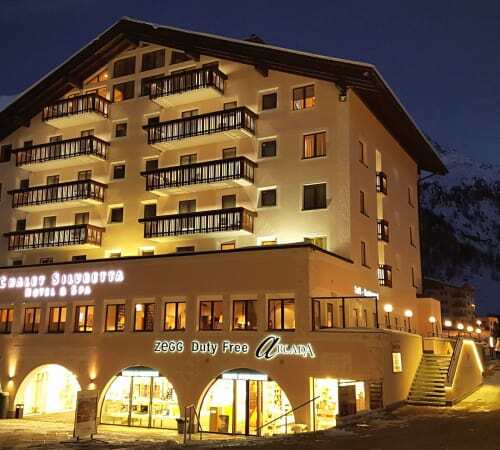 The coming together of a few things in this hotel turns a good holiday into an excellent one: a hospitable family, a Swiss mountain village with an exceptional view and a duty-free shopping paradise. 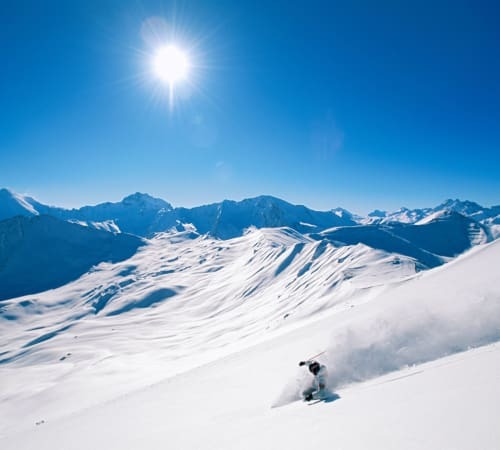 Our Hotel is located in Engadin, in Samnaun Dorf on the Swiss side of the border triangle Switzerland-Italy-Austria at a height of 1850m above sea level. 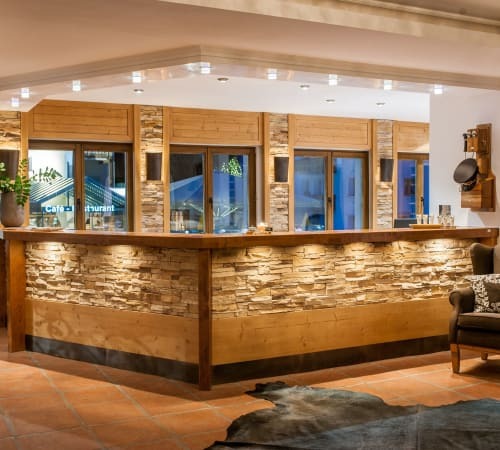 The design of our hotel captures alpine traditions; warm wood, the majority coming from the domestic Arve (pine), gives your room a sense of comfort. 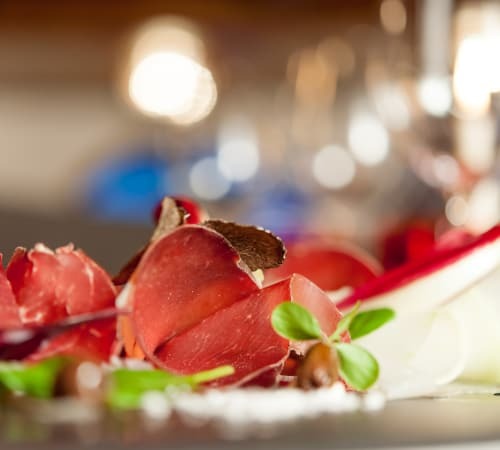 In the cosy Arven-Stube in our “Bünder Stube” restaurant, we spoil you with specialties from Engadin and Graubünden. Cultural variety is of great importance in the ZEGG-restaurants. Premium quality ingredients and creative cooking ensure delight of the highest level. 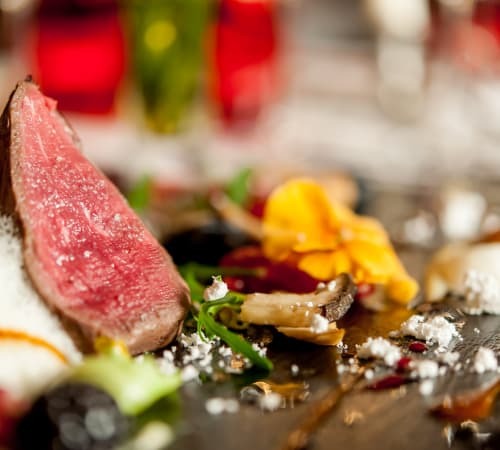 Local products are favoured and our menu is tailored to the seasons. Our wine card consists of 200 different positions. The Silvretta Spa is a source of relaxation and wellbeing. An underground tunnel connects the hotel's 900 m2 wellness area to the partner hotel Chasa Montana, and together they offer an exceptional range of baths, cosmetic and therapeutic massages including a Roman indoor pool with a water fall and underwater massages, as well as a newly constructed fitness-area. In summer, 250 km of hiking routes as well as 80 km of mountain bike routes bring you unique landscapes, flowering meadows, quiet mountain lakes and peaks with a sweeping panoramic view. 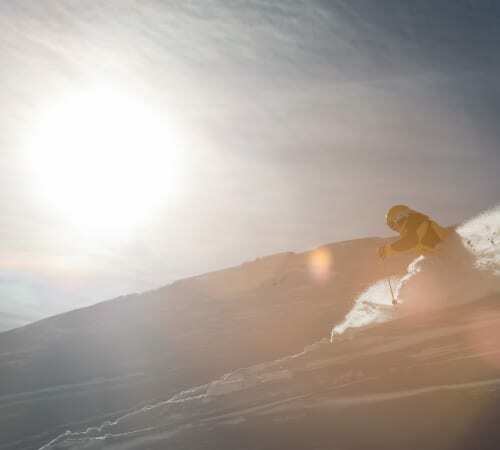 In winter, a superb skiing area with 238 km of slopes and 45 excellent lift facilities in the Silvretta Arena Samnaun/Ischgl awaits you. Our guests enjoy comprehensive services: Instead of bringing your own sports equipment from home, rent the newest, fitting equipment in the ZEGG Sport & Mode store, with the advantage of trying out different sports and devices at an affordable price. Since we are aware of the fact that your holiday will only be enjoyable when your children are satisfied as well, we ensured that no boredom will be experienced. The children have access to their own play room in the partner-hotel Chasa Montana Hotel & Spa where our little guests will have lots of fun with Christina. A fairy tale hiking route with 10 interactive play stations with audio, animal figurines, toys and riddles starts directly behind Samnaun Dorf. 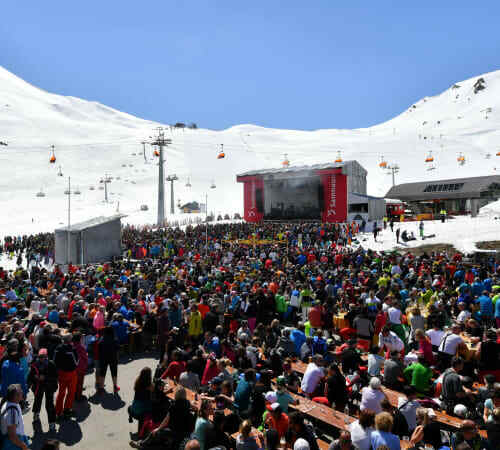 Through the duty-free shopping privilege in Samnaun, considerable price advantages arise. You can save up to 30% on watches, jewellery, cosmetics, perfumes, tobacco, liquor, fashion, accessories, glasses, sports clothing and sports equipment. The stores offer an extensive range of the best brands and expert advice. Fine cigars from Cuba, the Dominican Republic, Honduras and Nicaragua are offered for example in the walk-in humidor in ZEGG Arcada. Hotel guests enjoy a 5% discount in the ZEGG stores with the ZEGG VIP Guest card. Hotel guests receive a 5% discount in the ZEGG shops with the ZEGG VIP Guest Card.